QPAC present Slingsby’s The Young King in the Cremorne Theatre at QPAC during July 2019. 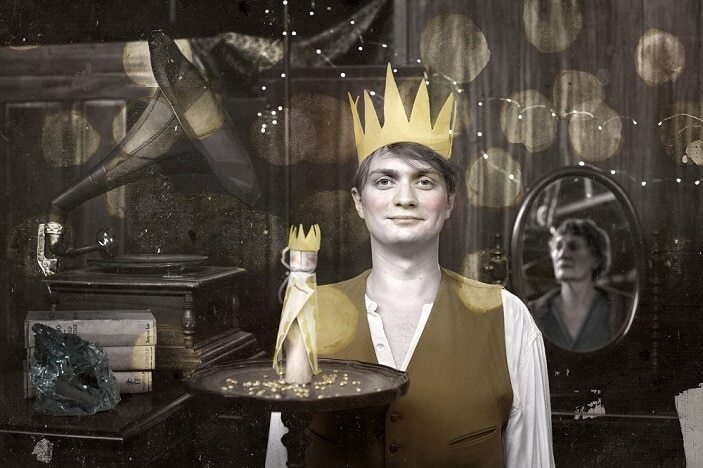 Described as a show that grabs your soul, this winter Brisbane families will have the chance to experience it for themselves when the Adelaide Theatre Company, Slingsby, brings the critically acclaimed ‘The Young King’ to Brisbane. 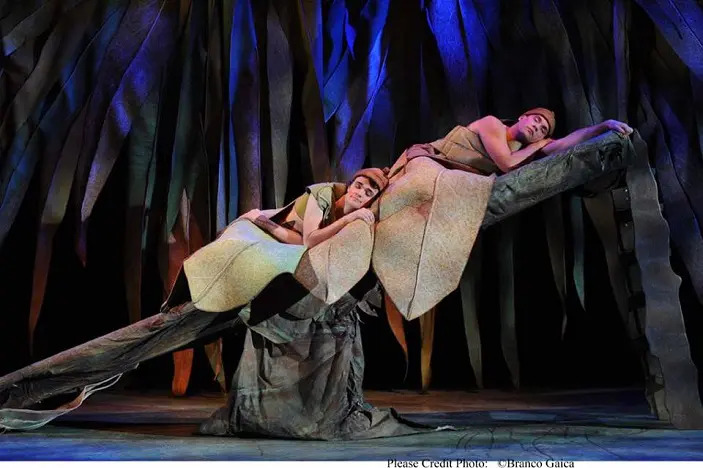 One of the lesser-known Oscar Wilde plays, the show uses the beautiful and tender language that the Irish poet and playwright is known for to convey the story of a young boy born to a princess and poor woodland man. The boy is stolen from his parents as a baby and raised in the forest by a kind goatherd. The boy is then left in the forest until the old King is reaching the end of his life and calls for the boy to be brought to the palace as heir to the throne. After a sad and disturbing dream on the eve of his coronation, The Young King decides that he will not wear the costly robe, sceptre and crown commonly worn by a King, but instead dresses in a humble goatherd’s cloak with a staff and a circlet of briar thorns on his head. The Young King’s actions receive laughs and confusion from the courtiers and townsfolk, who tell the Young King that people will not know he is King dressed in the goatherd cloak. Unsure of what to do, The Young King journeys back into the forest he knows and loves. And, as the forest welcomes him, he feels his heart and his step lighten. He turns to face the people and the sunlight beams down and weaves about him a robe brighter than gold, and his staff blossoms with lilies whiter than pearls, and his circlet of briar blooms with roses redder than rubies. Now he is ready to be King! 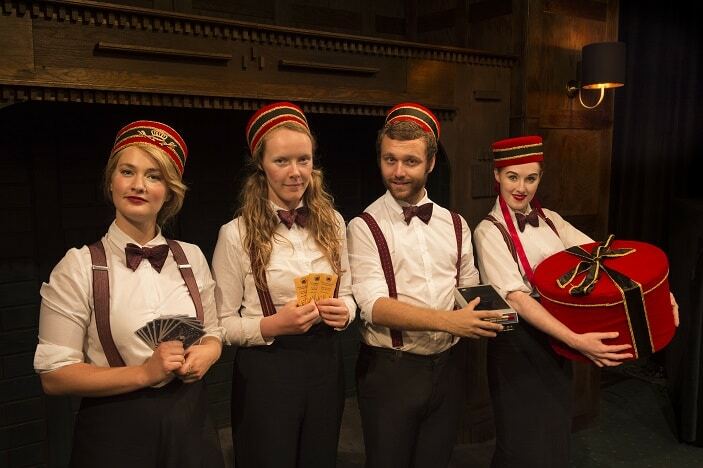 Slingsby’s The Young King is packed with amazing music, beautiful words, stunning props and amazing performances. The fact that the Oscar Wilde tale is adapted for stage by Nicki Bloom and performed by the crew from the Adelaide theatre company, Slingsby, guarantees that it will be a moving and beautifully immersive theatre production. 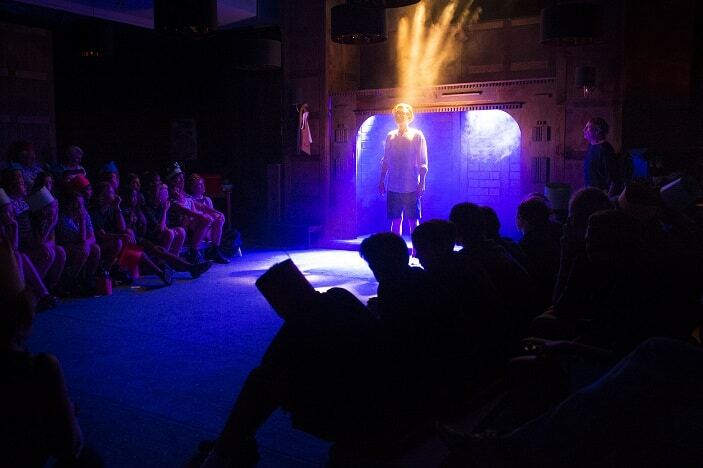 An added bonus of The Young King at QPAC is that before heading into the show, there is an immersive theatre entry process, which not only makes the trip to the theatre a little more special, but also sets the mood for the performance to come. 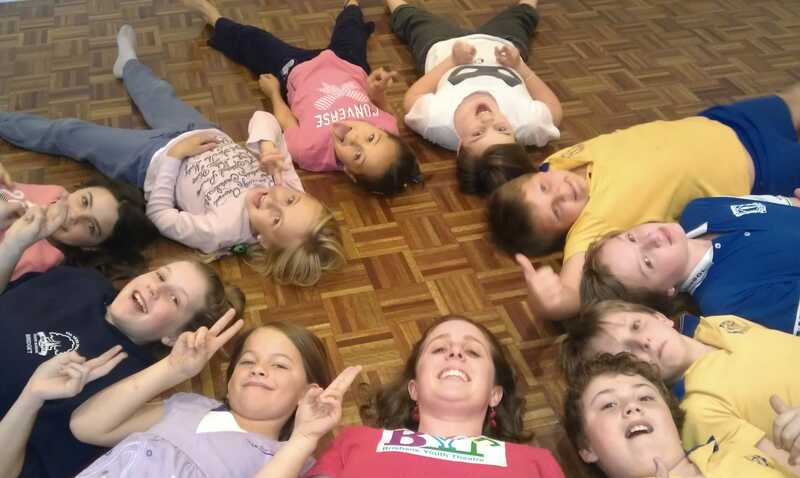 Slingsby’s The Young King is the perfect show for Brisbane Kids aged 8 years and over and their families. 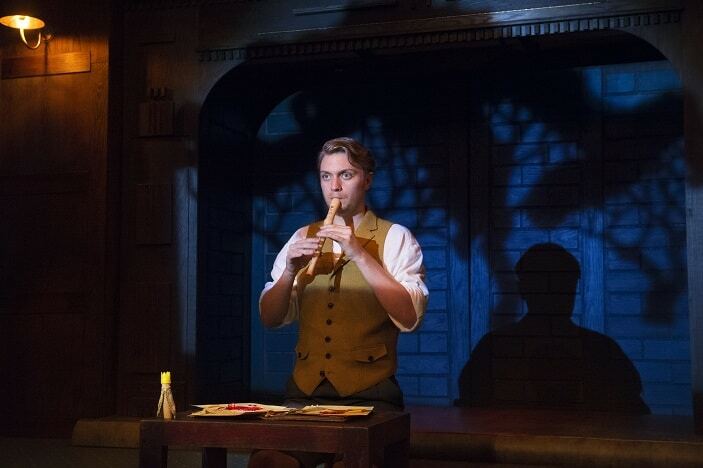 This stage adaptation from the beautiful mind of Oscar Wilde is sure to be the hit of the winter season for any fan of Oscar Wilde, Slingsby, or beautiful theatrical productions in general! All shows are on at the Cremorne Theatre, QPAC, Grey Street, South Bank. The performance is 80 minutes in duration, including the immersive theatre entry process, and does not include an interval. 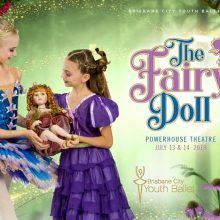 The performance is recommended for Brisbane Kids aged 8 years and over. For more information and to book tickets to see Slingsby’s The Young King at QPAC click here.